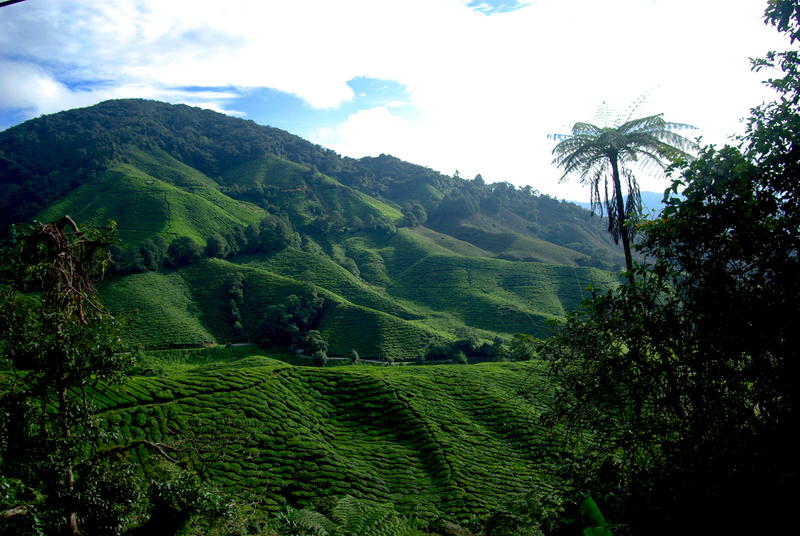 The Cameron Highlands are located in central Peninsular Malaysia, roughly 100 miles north of Kuala Lumpur. 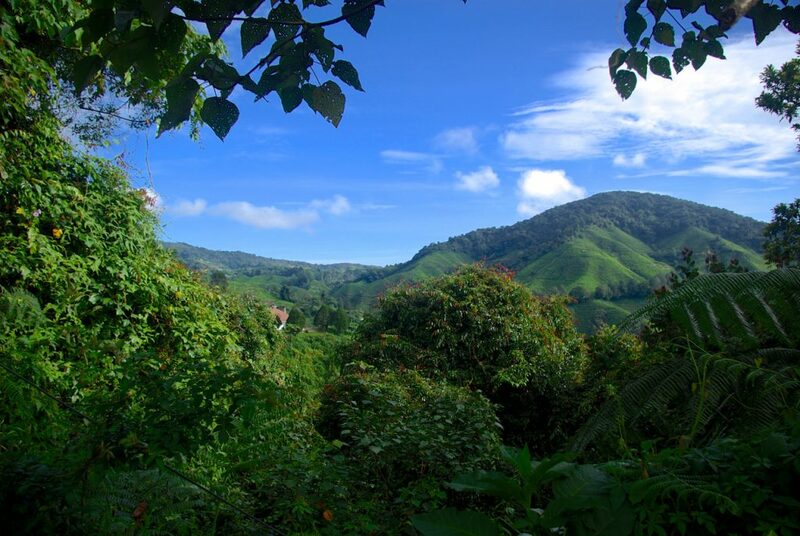 The Highlands are a cool oasis amidst the heat and humidity of the rest of Southeast Asia. 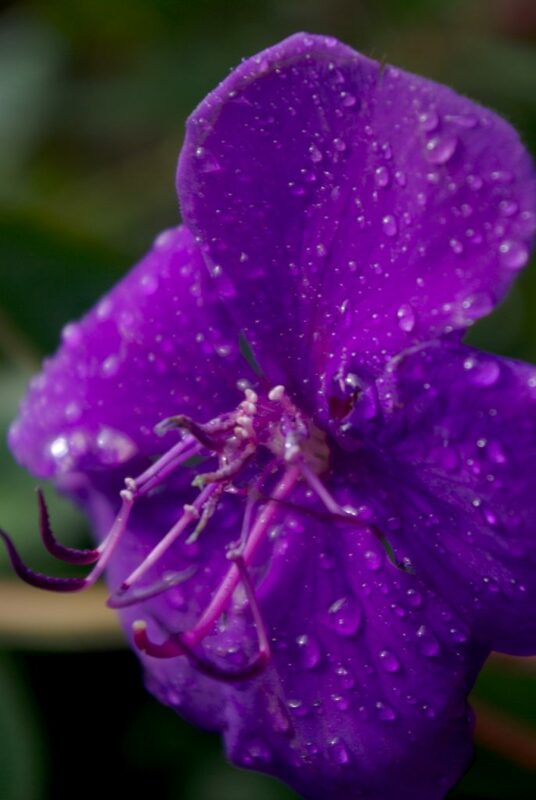 The cooler temperatures and increased amounts of rainfall cater to a unique environment for growing tea, fruit, and flowers. 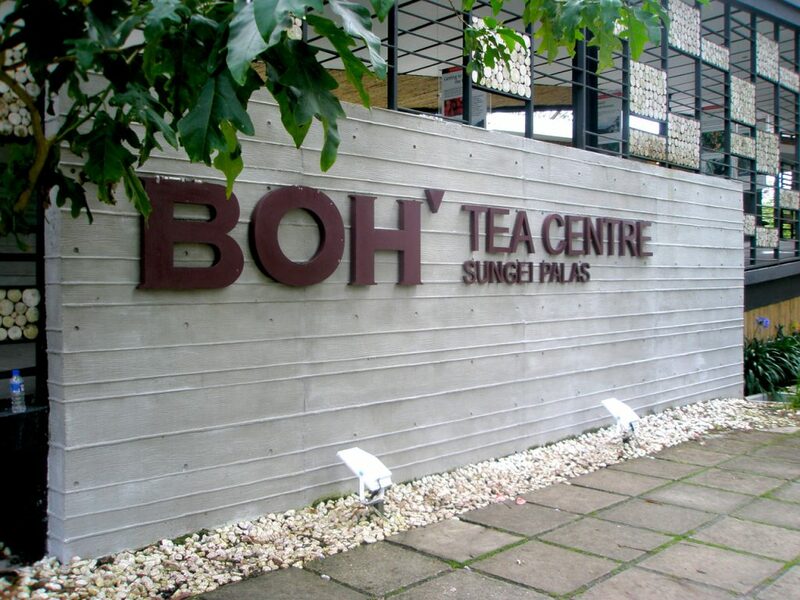 Tour a honey farm, sip on fresh strawberry smoothies, or kick back and enjoy the amazing scenery at a local tea plantation- there are any number of whay to enjoy your time in the Cameron Highlands. Budget travelers can typically organize a ride into the Highlands on a minibus from most points on the peninsula. Ask around for prices, and if you get carsick, try to sit in the front or by a window, just in case... You can get to/from Kuala Lumpur by train. 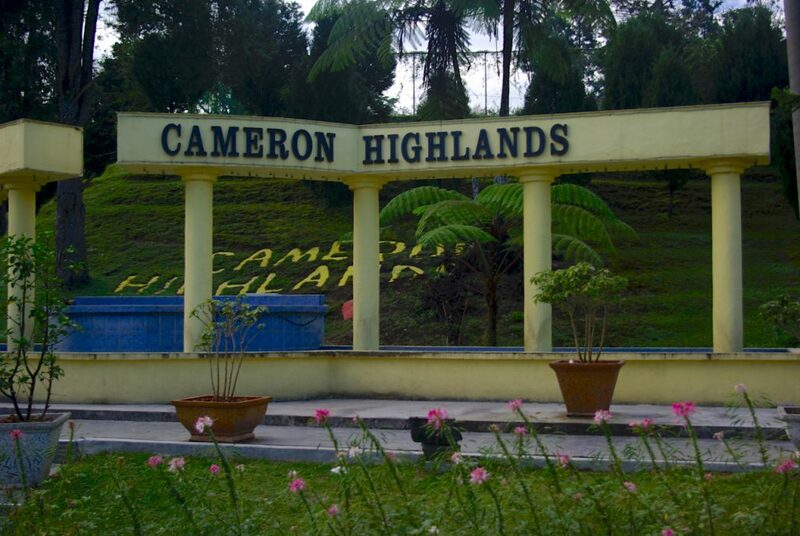 HIKE- there are numerous trails that wind up, in, around, and through the rolling hills of the Cameron Highlands. Ask at your accommodation about maps, etc., and then hit the trail. Sip the local tea- the are some impressive tea plantation in the Cameron Highlands, with most offering guided tours of the processing plants, etc. A cup of hot local tea after a good morning hike is the way to go. Tour a flower factory- Apparently, the Cameron Highlands are one of the world’s largest exporters of flowers, sending fresh bulbs and buds all over the world daily. A tour of one of these facilities is fascinating, if only to learn how they keep the plants alive on such long journeys. Get some honey- along with all those flowers come lots and lots of bees, and with all those bees comes lots and lots of honey. Fresh honeycomb is available everywhere, and is perfect for sweetening your tea. It’s okay to hitch-hike in the Cameron Highlands, and it’s a good way to get where you need to go without waiting/paying for a taxi. The locals are pretty helpful, and exceedingly friendly. Try to book your accommodation in advance, as there’s not really a ‘central’ area where all the budget guesthouses/hotels are located. You’ll save yourself some trouble by knowing where you’re headed upon your arrival in the Highlands.